aakash chandra on October 18, 2014. Apple Pay, Apple’s NFC and Touch ID-based mobile payment solution, might arrive sooner than anyone expected. 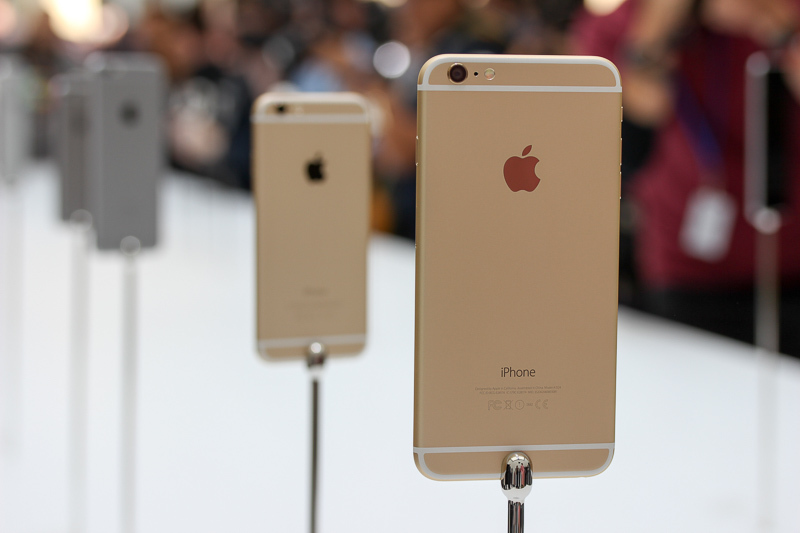 Apple had announced its first mobile payment system will launch this month. Today at the mega event, Apple confirmed it will begin rolling out the service next week on 20th October. With the new iPhones, Apple introduces the NFC radio on their phones. With Apple Pay all you need to do for paying at stores is bring your phone near the payment sensor, and that’s it, your payment is done. 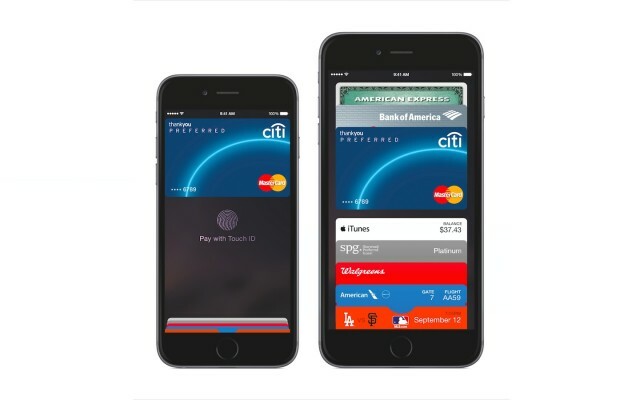 Apple pay is available on both, the iPhone 6 as well as the iPhone 6 Plus. It uses the Touch id for secure payment. The company has inducted a security chip called the Secure Elements on the phones. Not just that, with this new technology, even your name and purchase details remain hidden from the cashiers at the store. You simply pay by keeping your thumb on the touch ID sensor. Apple has also take special care that your financial data such as Credit card and account details from falling into the wrong hands. All your credit cards are stored in the Passbook app that doesn’t store any physical data on the device like credit card number and the CVV number. Instead, what you get is a One Time Payment(OTP) number for every transaction that gets transferred to the bank, so neither Apple nor the merchant gets to know your details.